Last year I had the privilege of sharing some good news from the sustainable seafood world, that the Gulf of Mexico red snapper fishery had finally shed its perpetual red list status. 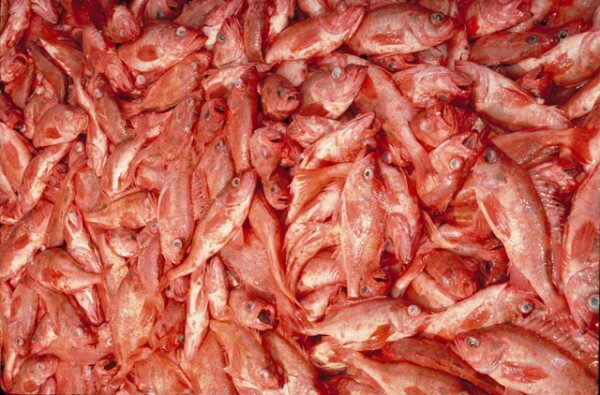 Today I get to do something similar, by applauding the U.S. West Coast Groundfish IFQ Trawl Fishery for its landmark turnaround and the announcement by the Marine Stewardship Council (MSC) that they have certified 13 species to their standards for sustainable fishing. In their announcement, MSC noted that the West Coast Groundfish IFQ Trawl Fishery is “the most diverse, complex fishery ever to enter assessment against the MSC standard anywhere in the world.” The fishery includes west coast favorites like sablefish and petrale sole, along with first-of-their-kind species in the MSC program like lingcod, thornyheads, and several varieties of Pacific rockfish. 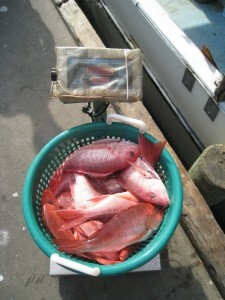 If you love seafood, the six weeks between Mardi Gras and Easter is likely one of your favorite times of the year. It doesn’t hurt that restaurants, fish markets and grocery stores are awash with Lenten promotions, resulting in the most profitable period for seafood sales. So why not use this time to get out of your comfort zone? 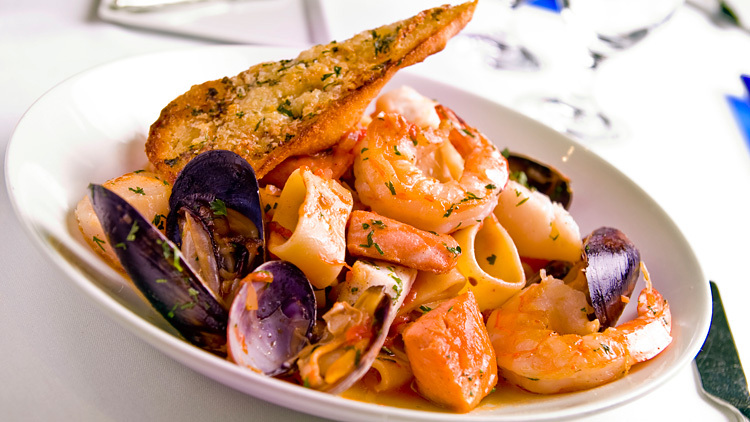 Put down the tuna and salmon and try something new; the seafood market has an abundance of options. Additionally, consumers are seeking out local and sustainable seafood like never before, representing some of the hottest trends in the restaurant industry for the past several years. 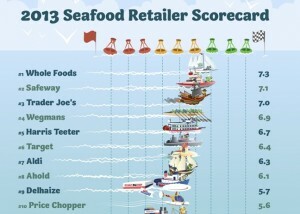 How Sustainable is your Supermarket’s Seafood Case? 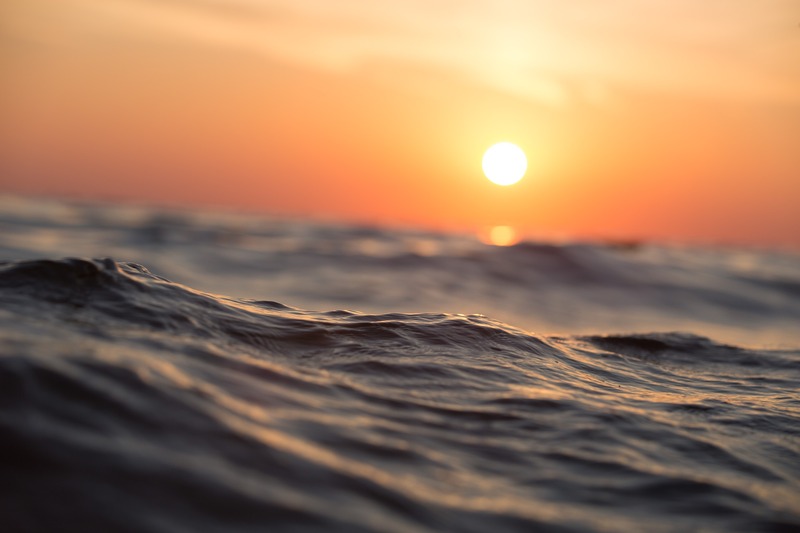 Last week, Greenpeace USA released the seventh edition of their popular Carting Away the Oceans report, which ranks the sustainable seafood performance of the nation’s 20 largest supermarket chains. 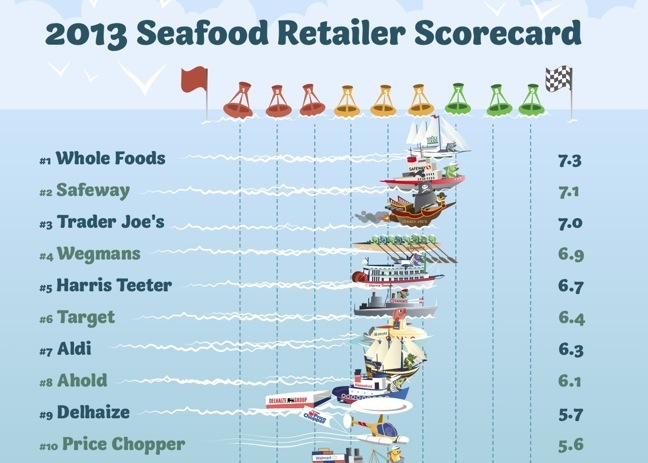 Industry leaders like Wegmans (a former EDF partner on salmon and shrimp sourcing), Whole Foods and Safeway once again scored in the top five, while Winn Dixie, Publix and Supervalu perennially find themselves at the bottom of the rankings.